Many organizations or even government agencies in islands lack the rigorous financial administration processes that would allow them to be eligible to receive foreign funds. This project will provide recommendations on how to overcome that barrier by identifying existing or potential structures to make islands more viable recipients of foreign funds, both public and private. The project will profile examples of success as well as warning signals or symptoms of failure. 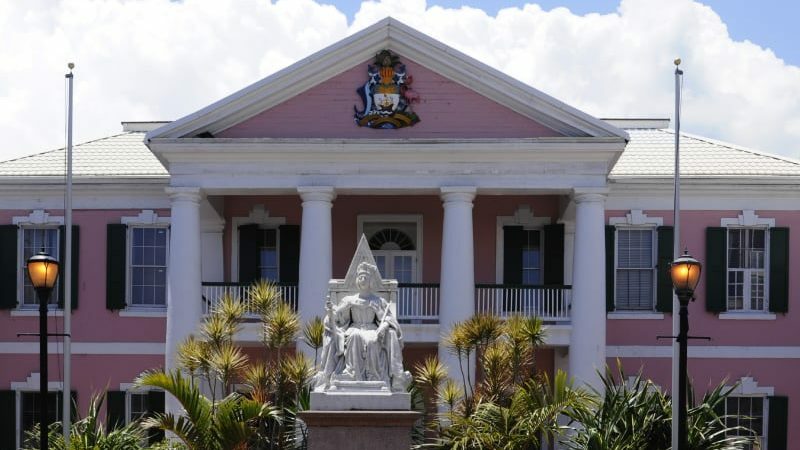 It will provide a set of recommendations for what every island should put in place as a baseline for reputable financial administration.